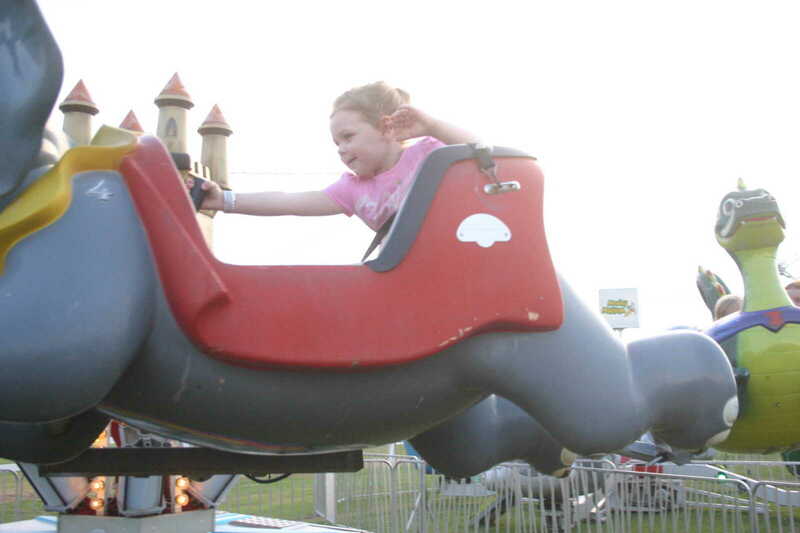 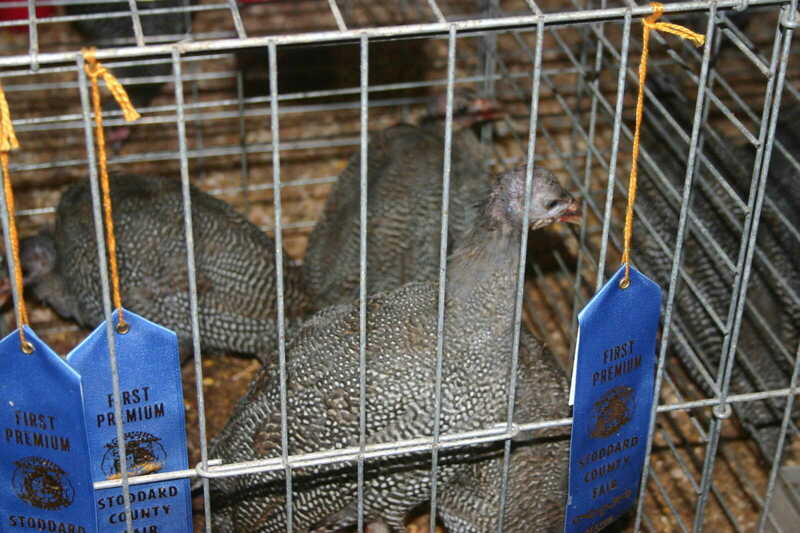 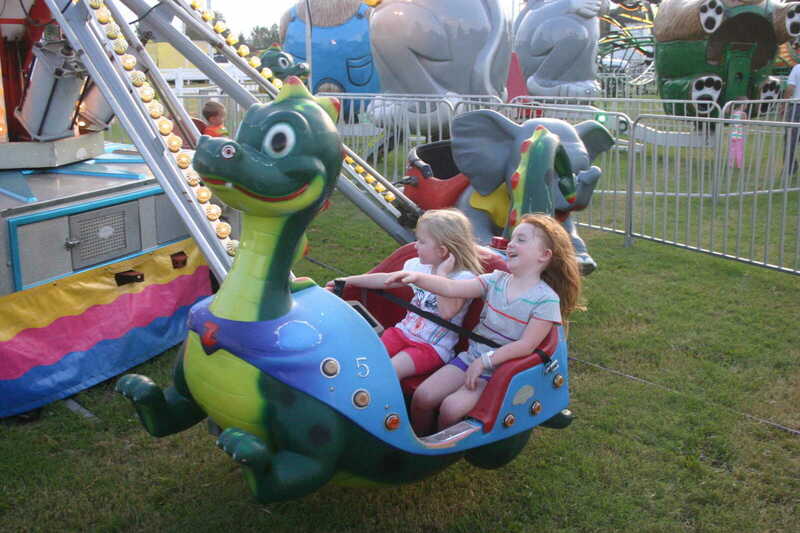 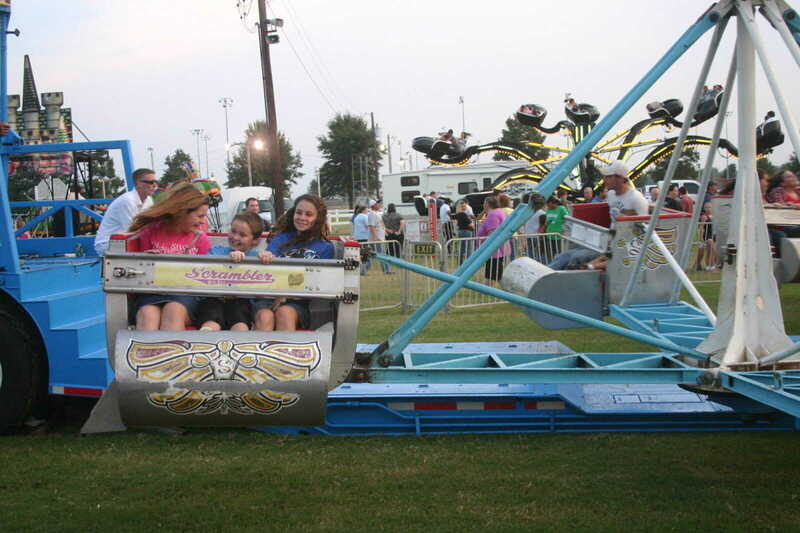 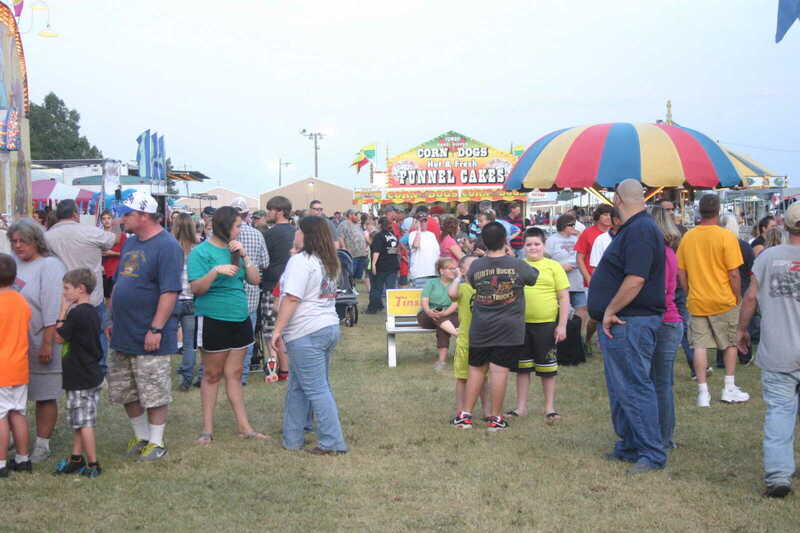 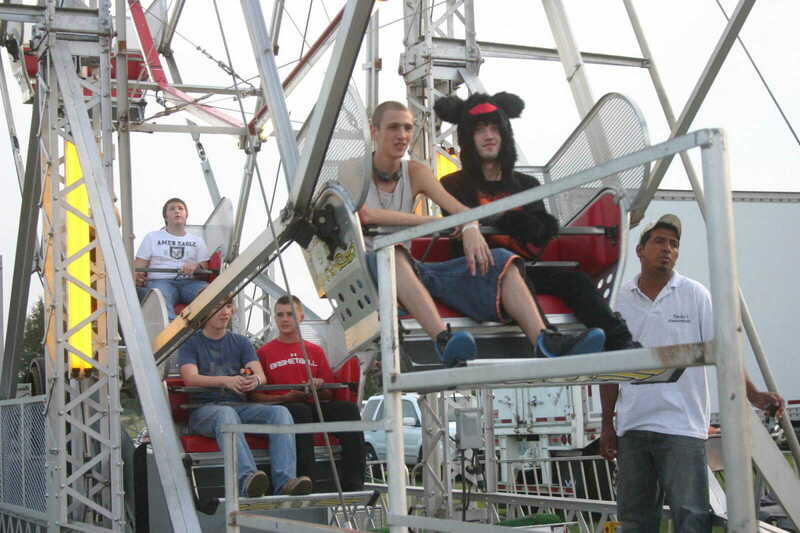 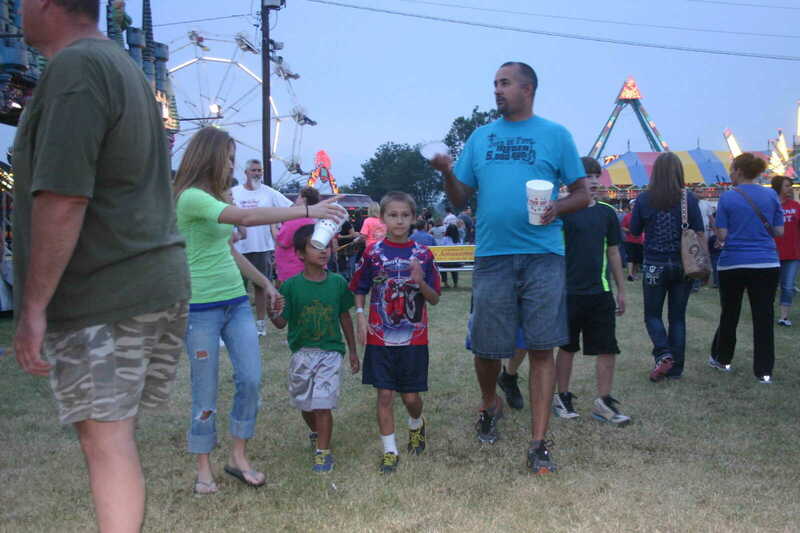 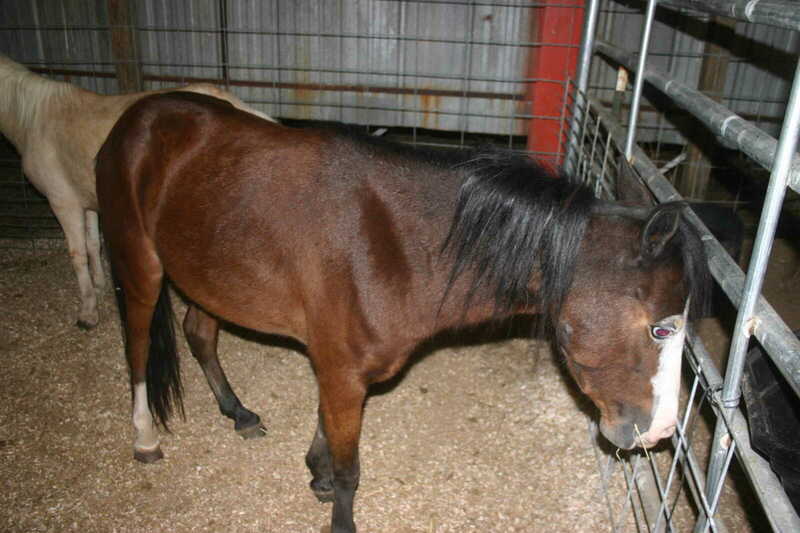 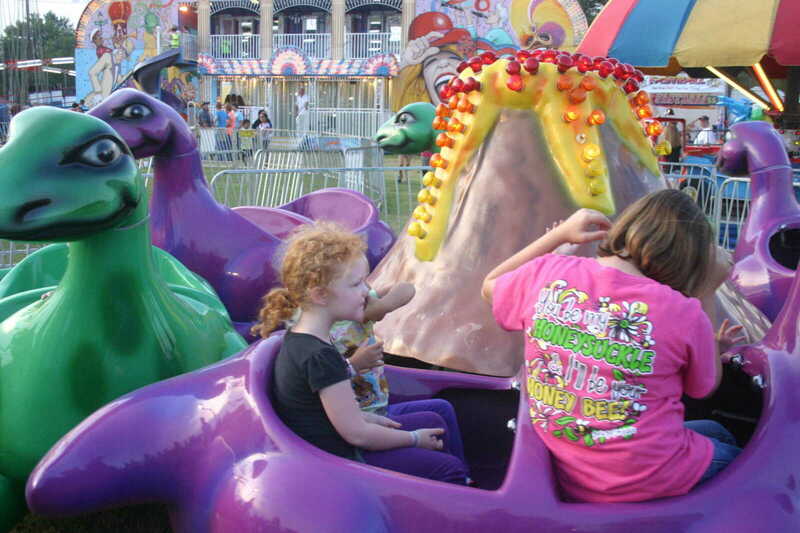 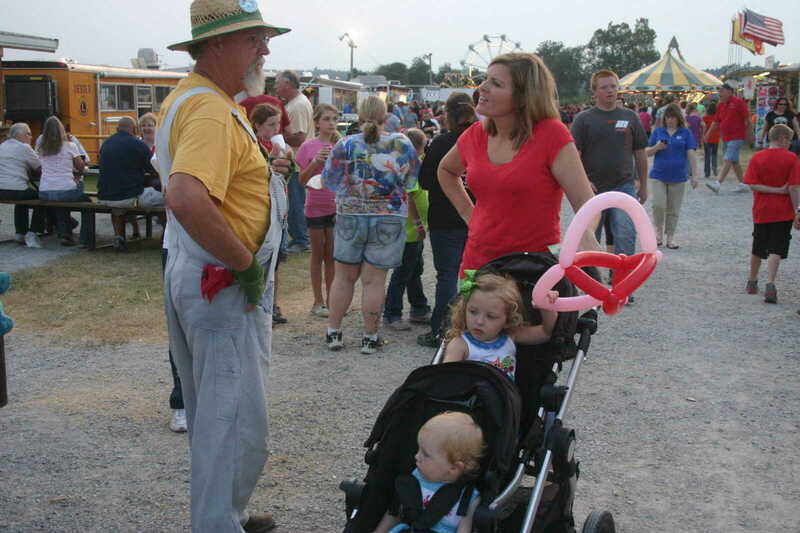 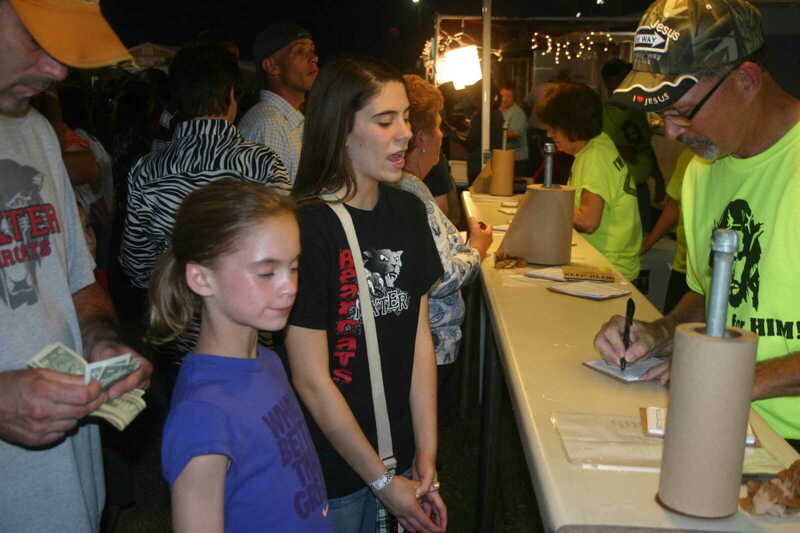 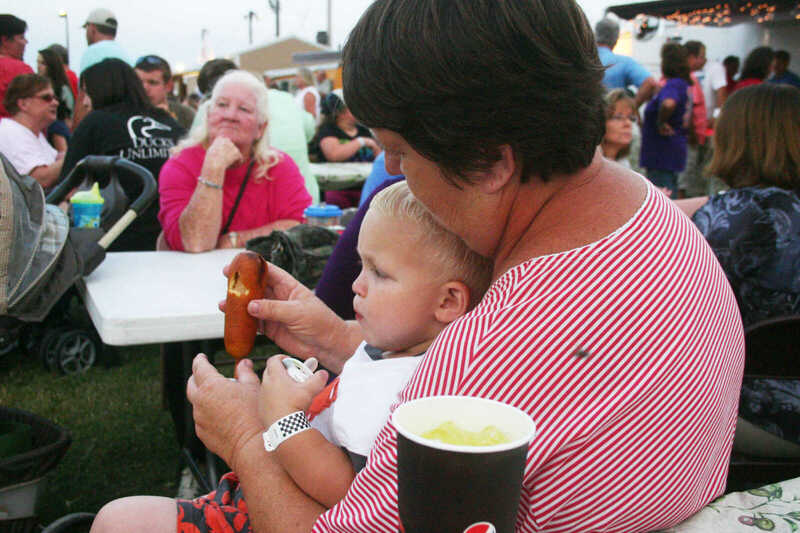 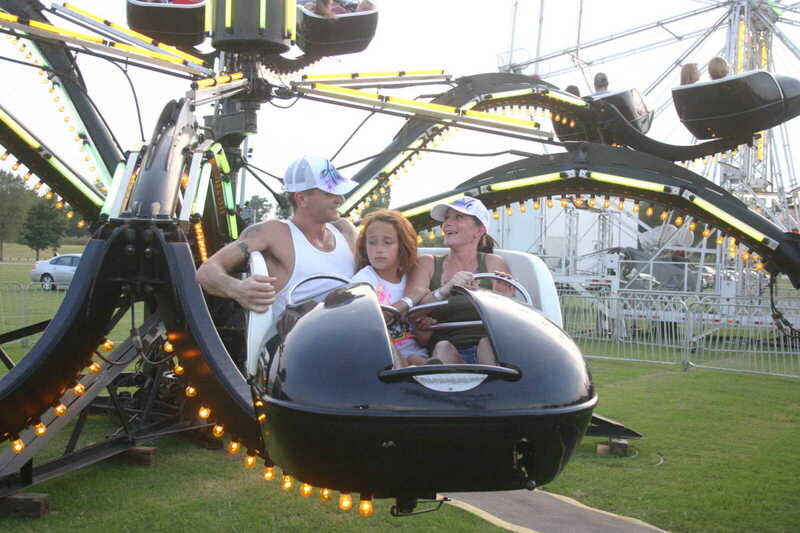 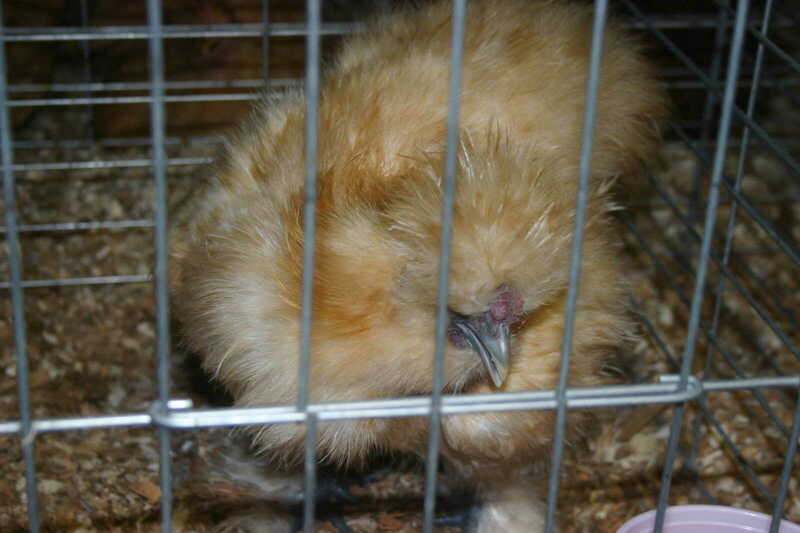 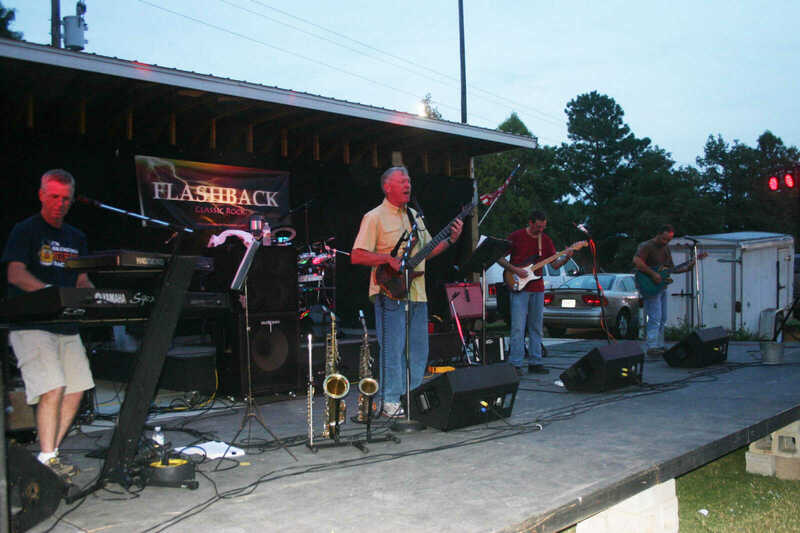 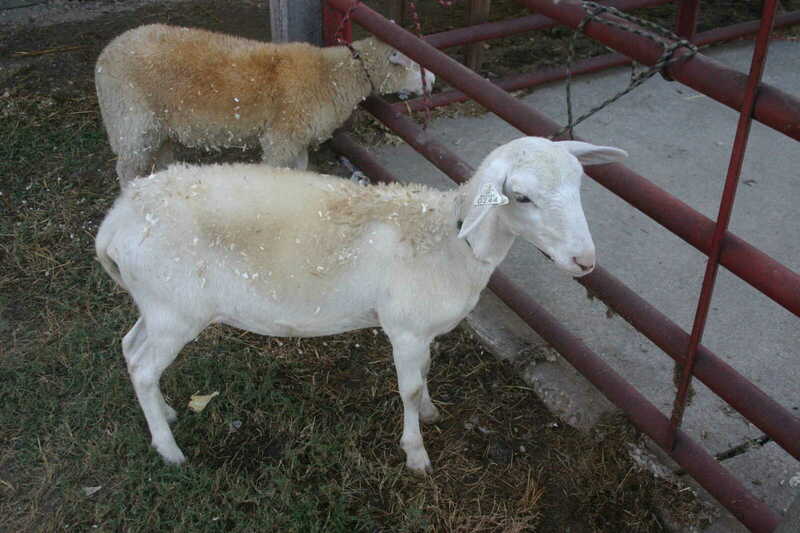 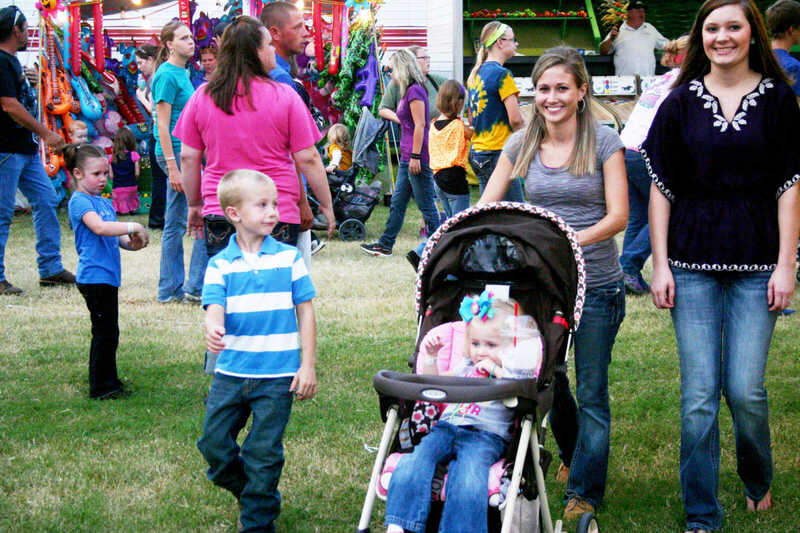 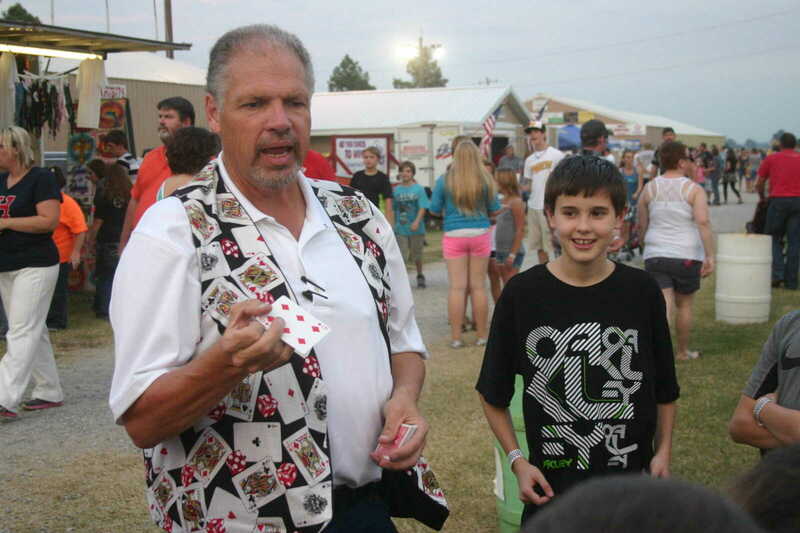 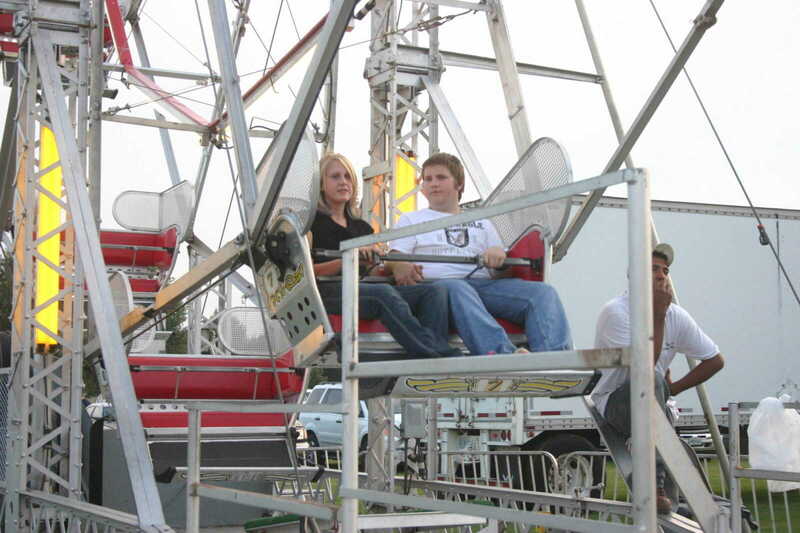 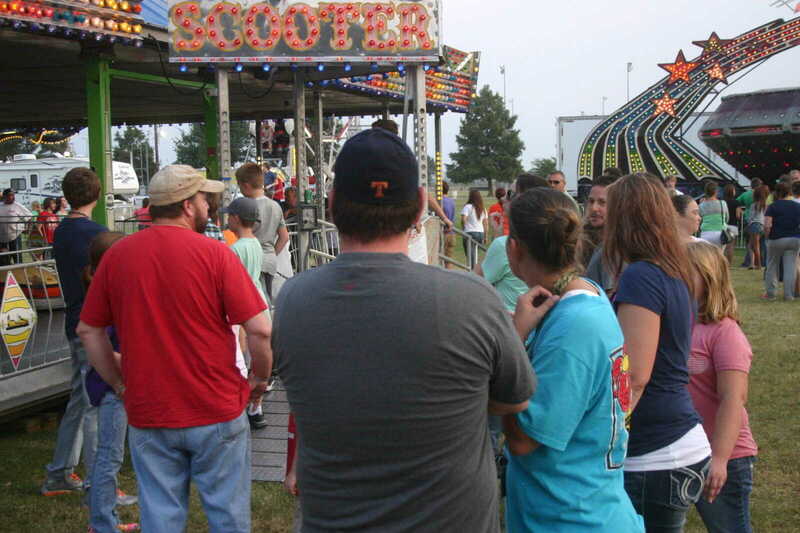 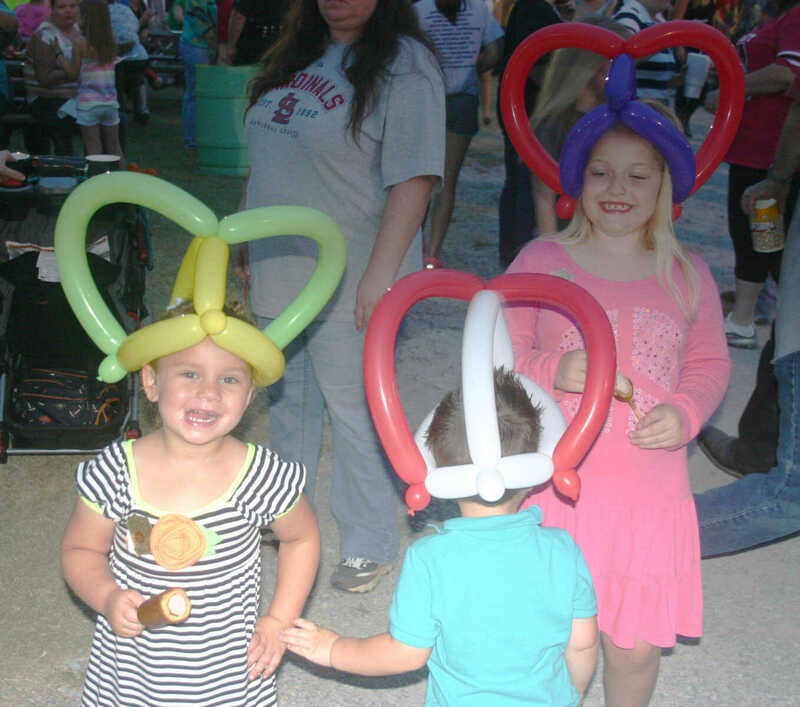 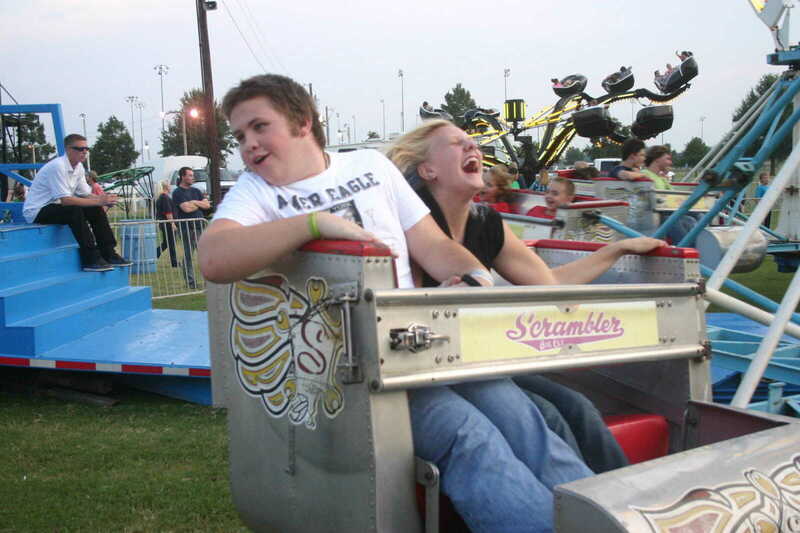 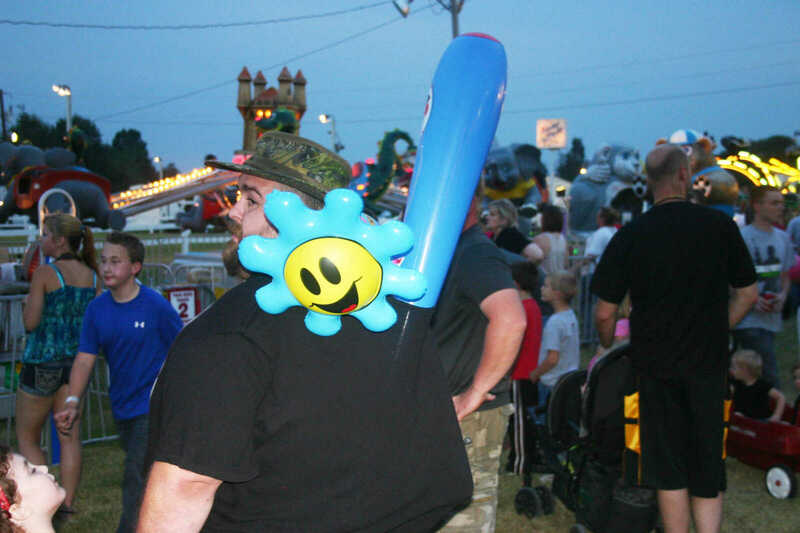 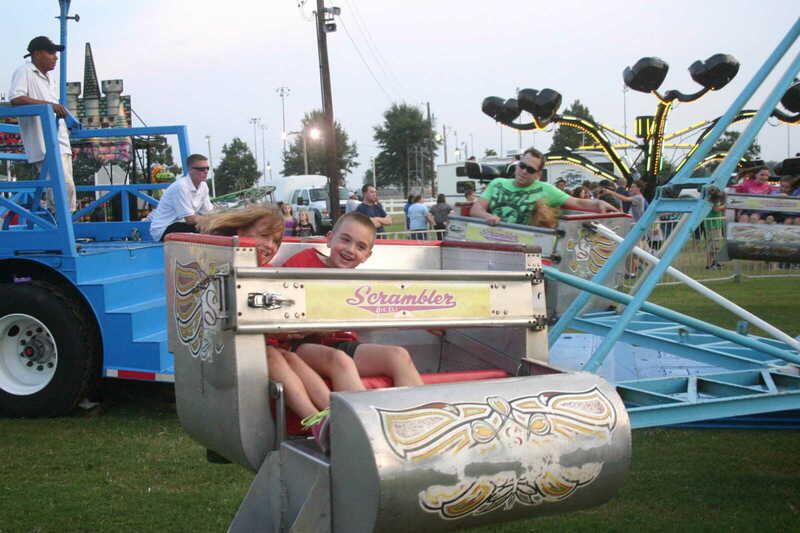 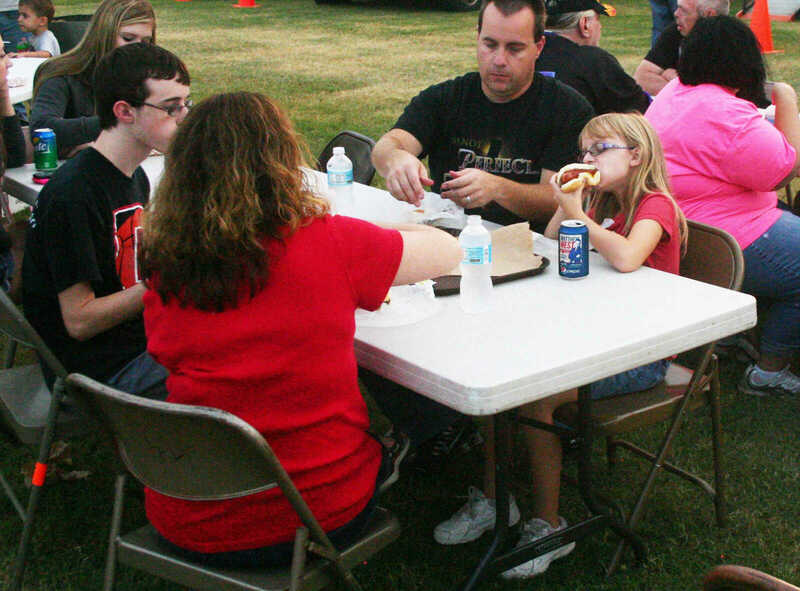 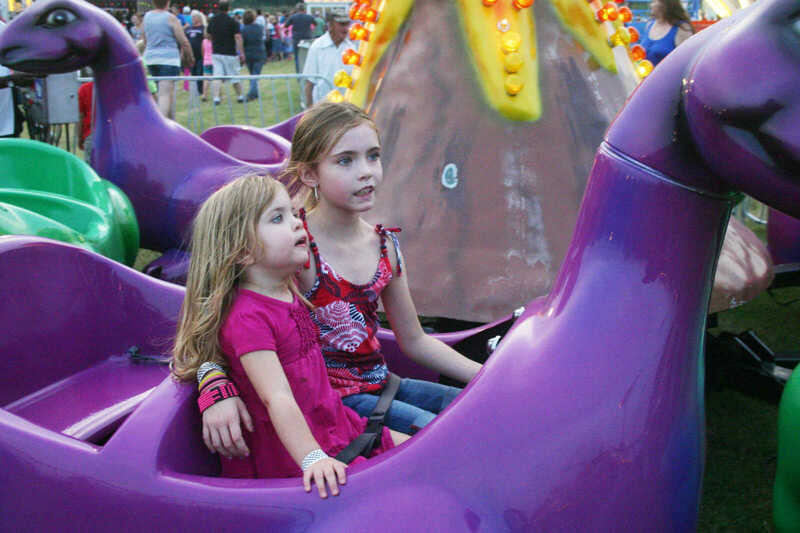 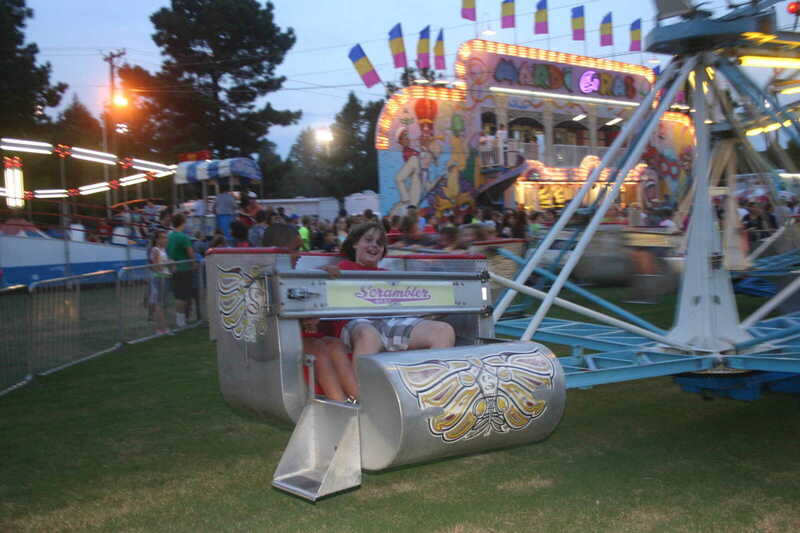 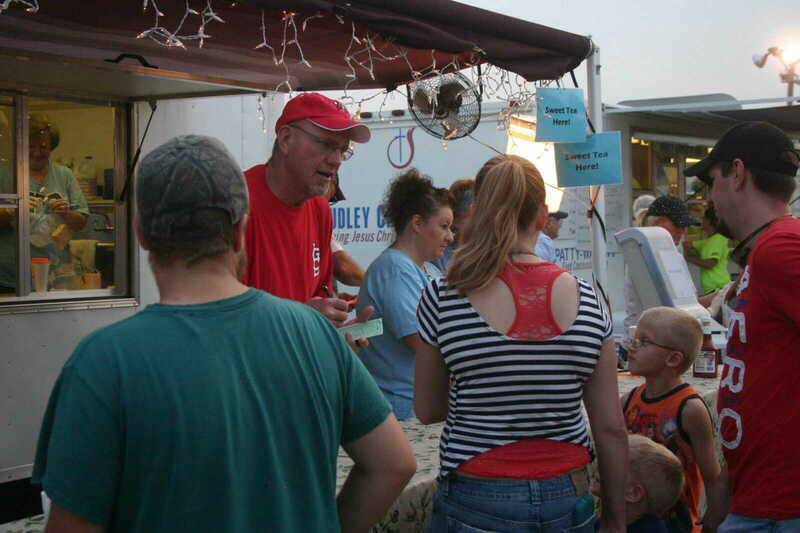 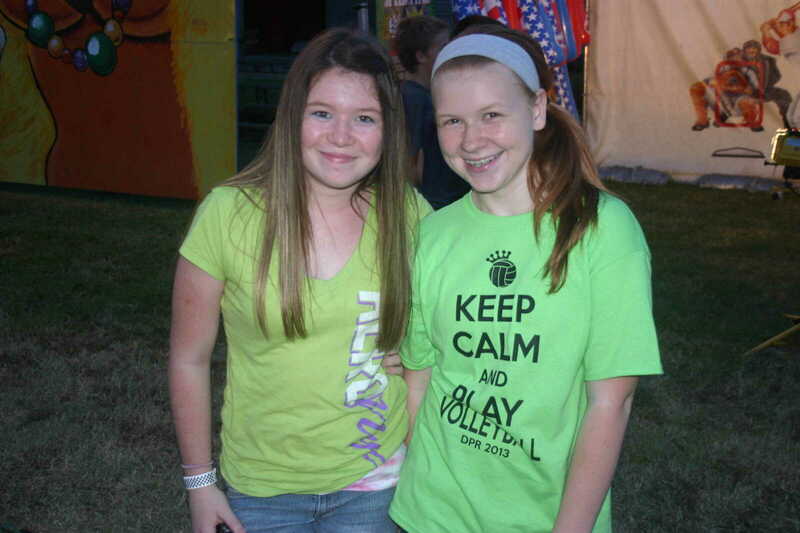 A big crowd turned out Thursday night to the Stoddard County, the third day of the fair. 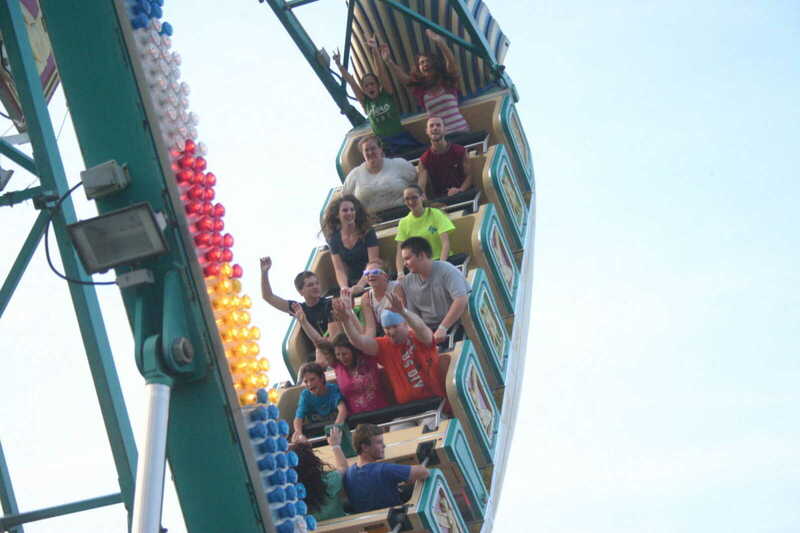 It was bracelet night, which meant a lot of people were lined up for the rides on the midway. 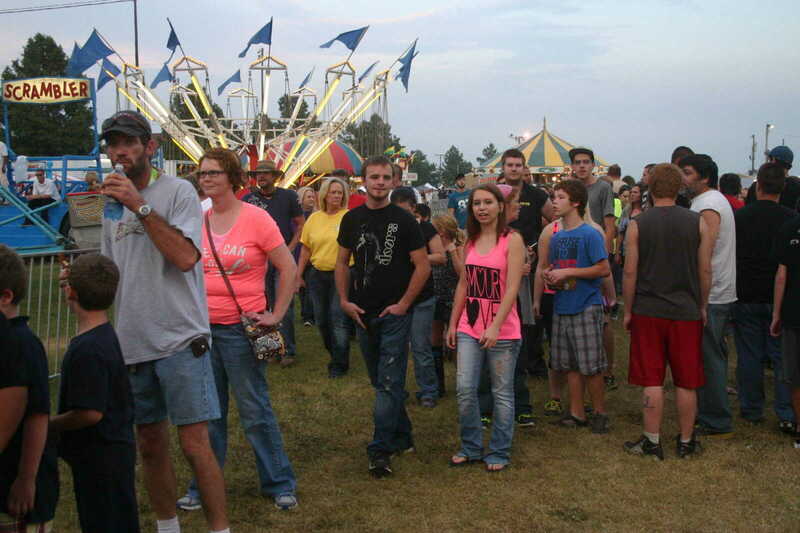 Rides, exhibits, music and food were the big attaction.